Online auctions are simply online sales that present opportunities to bid on items. These types of sales break down and remove the physical limitations of traditional auctions such as location, time, space and a small, targeted audience. While many people think that eBay is the pioneer of this virtual sales channel, the fact is that online auctions were taking place long before eBay was founded in 1995. Prior to that, using the Mosaic web browser, people were selling items on the Internet and trading through text-based newsgroups and email discussion lists. Today, there are hundreds if not thousands of websites offering this service. Traditional sales channels limit a seller's access to buyers. These types of transactions tend to move quite slowly and often stall in mid-negotiation, setting the seller back to square one, up for bid which is why people and companies selling products and services continue to flock to online sales and bidding opportunities. But when sellers make use of this platform, buyers instantly compete for the items. 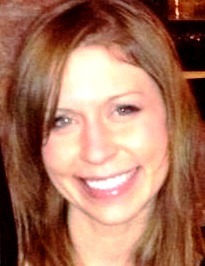 Each bid is binding; there is no last-minute haggling to hassle with, plus those selling get top dollar for their items. A “bidding war” occurs wherein two or more interested buyers make increasingly higher price offers on a listed item in an attempt to win. 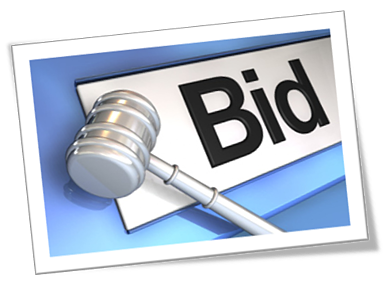 This type of bidding is fast-paced and requires bidders to act while making split-second decisions. More often than not, those involved in bidding wars place bids they would have not have placed otherwise due to the highly competitive nature of this type of bidding. While every seller loves a good bidding war because it drives prices up, it is not such an ideal situation for those wishing to buy the item in question. “Sniping” is a very popular way to win a bid. A sniper is a bidder that swoops in and bids on an item at the last second. People “snipe” to avoid price wars. When someone bids at the last possible moment, their goal is to increase their bid so quickly that other bidders lose the opportunity to change their bids in response. While there is sniping software available that does the bidding automatically, most people still snipe manually as they love the thrill of the last second snipe. 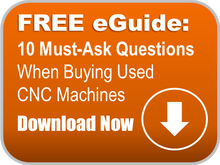 MMI is the #1 source for buying and selling surplus CNC, fabrication and metal working machines online through both bidding on CNC machines and through direct purchases. Sellers who use our services can reach hundreds of thousands of interested buyers with just a click of the mouse. At our CNC auctions, buyers routinely try to outbid one another, which is what makes us very popular with end users selling surplus machine tools. Our industry-specific online service is the ideal way to advertise used CNC machines as sellers can reach interested buyers located around the world. Our goal is to help sellers reach out to buyers while eliminating unnecessary costs. This approach makes selling machine tools and CNC equipment more efficient and cost effective. We see many bidding wars on our site, which means our sellers are getting top market value for their machines! Contact us if you are interested in participating or if you have any questions.